A commercial client in the form of Hilton House Farm Hotel approached Clear View looking to undertake some developments for the hotel. 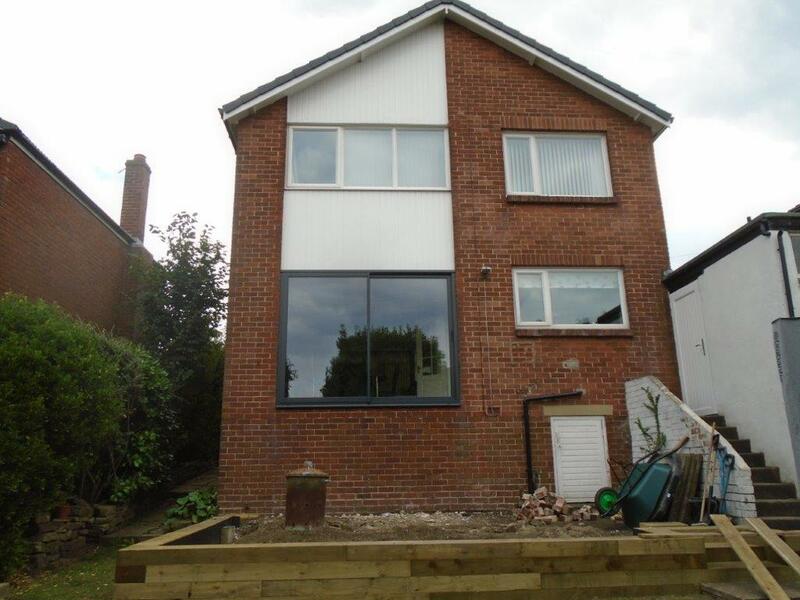 The client, based in Stockton-on-Tees, is dependent on having an attractive, but also well-maintained, property. After speaking with several supplier of aluminium windows and doors, the client decided to put their faith in Clear View, and placed an order for 14 products, ranging from windows to sliding doors. Clear View visited the property and after extensive planning, preparation and discussion began manufacturing the windows and doors for the hotel. 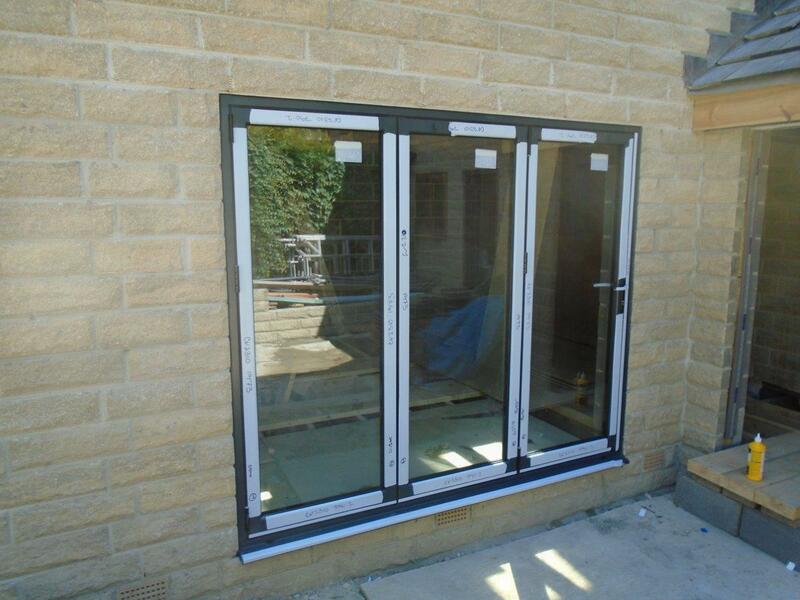 A range of French doors were manufactured with high quality aluminium with a matt black finish. The 4mm toughened glass was triple glazed and had a 20mm argon cavity for better thermal insulation. 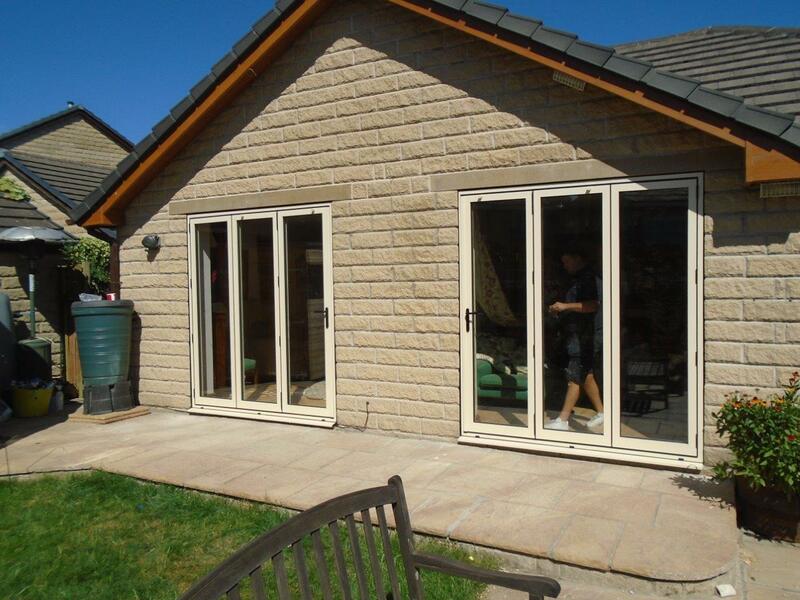 The owner felt it necessary to invest in new sliding doors and windows to help create a much more relaxed and enjoyable environment for their guests and customers. The new doors look great and allow the guests to pleasantly look out onto the local surroundings. Furthermore, the investment has more long-term benefits for the business in the form of reduced energy costs additional value to the property. If you’d like more information about how Clear View can help renovate your commercial property, do not hesitate to get in touch and one of our friendly team will be happy to help. Call us now on 01484 859048.